Showing recent results 4231 - 4245 of 4493 products found. 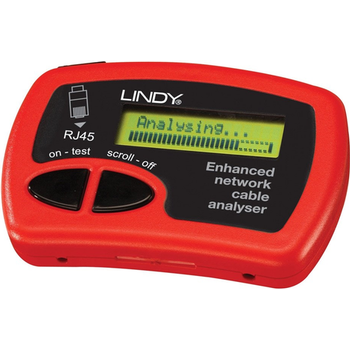 This handy, compact cable tester is a neat solution for network installers and IT technicians. It provides automatic identification and fault analysis of a wide variety of cable types including straight-through patch cables, crossover cables, token ring cables and many more. Using the supplied patch cables and terminators it can also be used to test network sockets and patch panels. ST-3116 - Wuhan Sunma Technologies Co., Ltd.
ST-3116 Handheld Adjustable Light Source is SUNMA newly designed fiber optic tester, it aims at fiber network installation, fiber network engineering acceptance and fiber network maintenance. 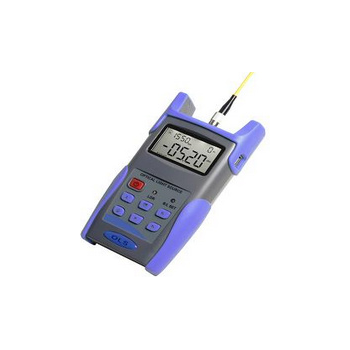 Combined usage with ST-3216 handheld optical power meter, it offers a quick and accurate testing solution on both SM and MM fibers. 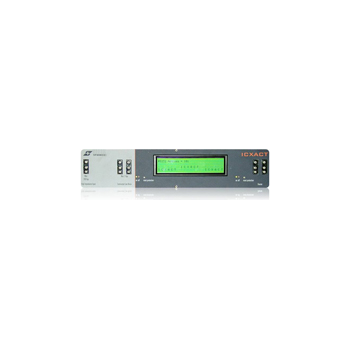 The ST-3116 provides 1 to 4 wavelengths and output power can be adjustable on customer requests. Also the ST-3116 features good appearance, good touch feeling and considerate humanity design. With today's mobile electronic devices and the servers that support them handling ever-increasing volumes of data, semiconductor memory manufacturers need a highly capable, cost-efficient means of testing their latest generations of high-speed, high-capacity memory ICs including emerging DDR4-SDRAM and LPDDR4-SDRAM chips. 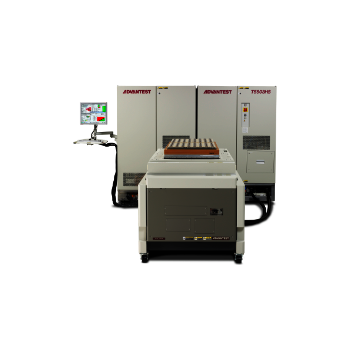 Advantest's T5503HS tester gives memory manufacturers that industry-leading performance and a low cost of test along with an upgradeable system design. The platform offers an all-in-one mobile management tool for the complete beta testing campaign: Multi-platform support (iOS, Android). Over-the-air app distribution. Revision management. Ability to assign and test requirements. Complete support of all development methodologies (user stories & test cases). Automatically collects and reports crash data & custom logs. 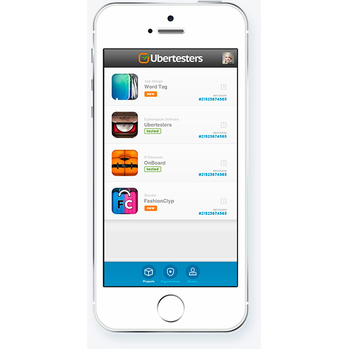 Offers in-app bug editing, marking, reporting and user feedback. Allows real-time team monitoring. Integration with external "Bug-Tracking-System". Crowd Testing with Professional testers in 80+ countries. TAKK?s Model 9195 Neon Bar Checker offers a quick and inexpensive means of determining if static eliminator bars are functioning. 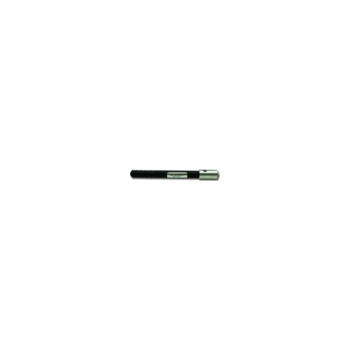 The conveniently small pen size unit indicates that each bar emitter is performing properly by the activation of a neon light signal. Static eliminator bars may malfunction due to transformer defects, shorts in the system, need to be cleaned, etc. The bar tester may be used with shockless or ?hot? 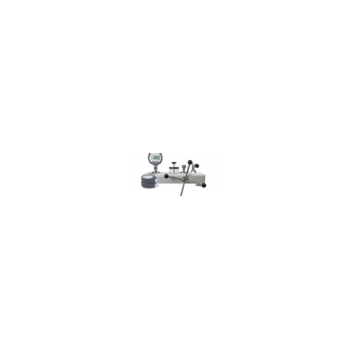 static control equipment. 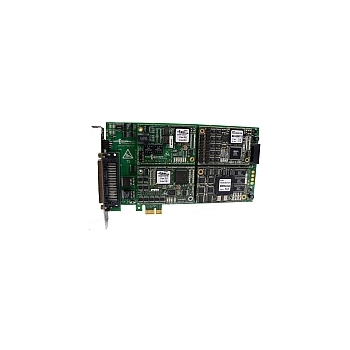 The EXC-4000 carrier board series was developed to meet the needs of avionic testers for multi-protocol integrated, digital bus testing. 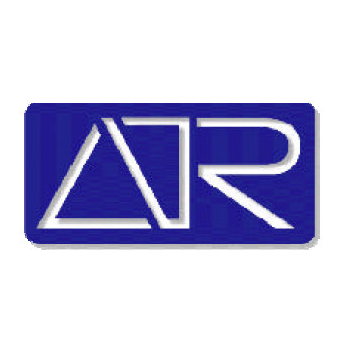 Modules may be selected out of a growing list which currently includes MIL-STD-1553/1760, MMSI, H009, ARINC-429, ARINC-708/453, Serial (232/422/485), Discrete and CAN bus. Additionally, an IRIG B decoder implements a global time stamp relative to the IRIG B pulses. The need for higher density, different protocols, and multi-channel on one integrated test card has made the EXC-4000 series very successful. 35-10 - Testing Machines, Inc. 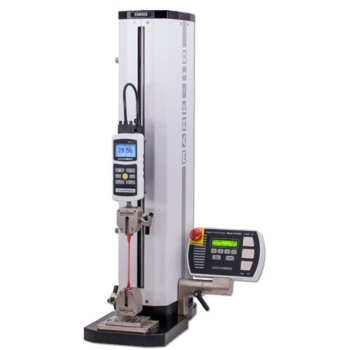 The ESM303 is a highly configurable single-column force tester for tension and compression measurement applications up to 300 lbF [1.5 kN], with a rugged design suitable for laboratory and production environments. Sample setup and fine positioning are a breeze with available FollowMe force-based positioning - using your hand as your guide, push and pull on the force gauge or load cell to move the crosshead at a variable rate of speed. 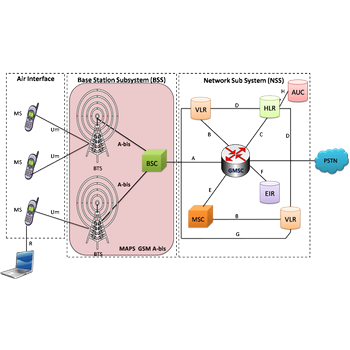 GSM Abis - GL Communications Inc.
GL's GSM Abis Interface Emulator is an advanced protocol simulator/tester for GSM simulation over Abis Interface that can simulate BTSM messages and signaling specification as defined by 3GPP standards. The tester supports testing network elements BTS and BSC, Error tracking, regression testing, conformance testing, load testing/call generation and generation of high volumes of GSM traffic. It is able to run pre-defined test scenarios against GSM Abis interface test objects in a controlled & deterministic manner. 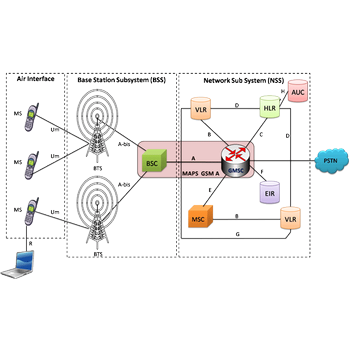 GSM A - GL Communications Inc.
GL's GSM A Interface Emulator is an advanced protocol simulator/tester for GSM simulation over A Interface that can simulate BSSMAP and DTAP messages and signaling specification as defined by 3GPP standards. The tester supports testing network elements MSC and BSC, Error tracking, regression testing, conformance testing, load testing/call generation and generation of high volumes of GSM traffic. It is able to run pre-defined test scenarios against GSM A interface test objects in a controlled & deterministic manner. Mass interconnect systems act as the connector interface between test instruments (PXI, VXI, LXI, GPIB, SCXI & PCI) and devices / units under test (DUT / UUT) These are often used in Defense, Aerospace, Automotive, Manufacturing, and other applications. By mating a receiver on the tester side with an interchangeable test adapter (ITA) on the UUT, the mass interconnects enables the entire system to mate together at one time. 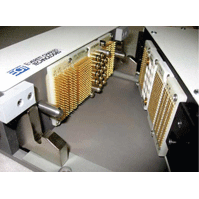 Mass Interconnect Systems are available in multiple sizes and configuration to accommodate virtually any testing requirement. A load test is a planned test to perform a specified number of requests to a system in order to test the functionality of the system under specific levels of simultaneous requests. A load test ensures that a web system is capable of handling an expected volume of traffic, and therefore is sometimes referred to as volume testing. The goal of a load test is to prove that a system can handle the expected volume with minimal to acceptable performance degradation. The threshold of acceptable performance degradation must be defined by the testers as some value considered acceptable to the end user so that users will not bounce from the site. 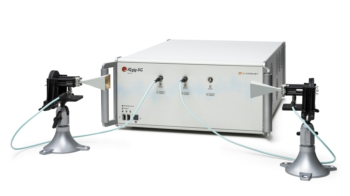 The IQgig-5G is a fully-integrated, non-signaling solution for testing 5G mmWave products at both the 28 GHz and 39 GHz frequency bands. All signal generation, analysis, and RF front-end routing hardware are self-contained inside a single chassis. The IQgig-5G is license-upgradeable to support the pre-5G and 3GPP standards evolution with up to 1 GHz of tester bandwidth. The IQgig-5G solution has three bi-directional source and measurement ports each with 2.92mm connector coaxial interface.